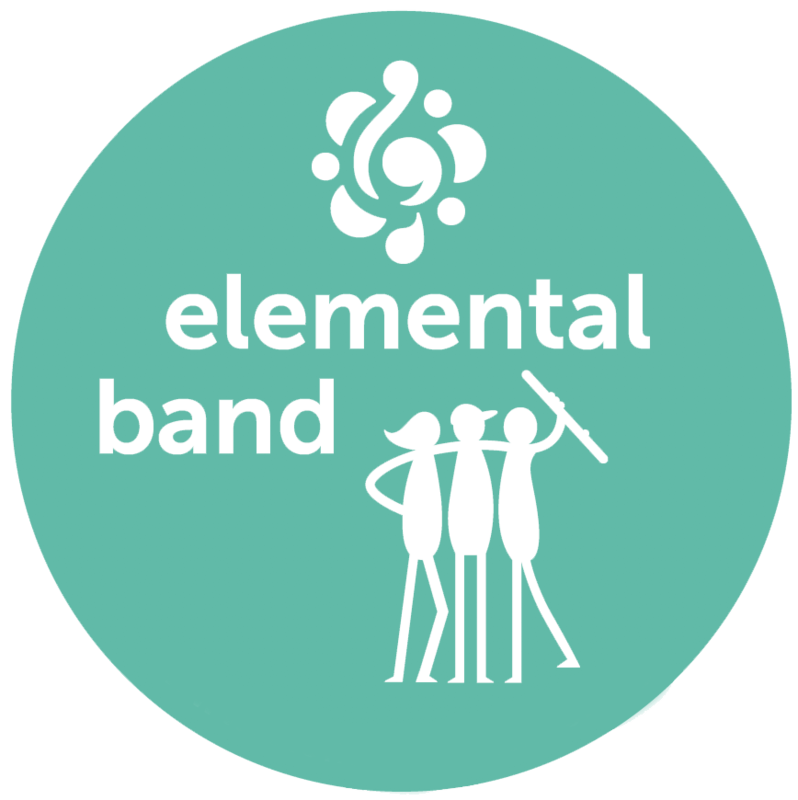 Click here to audition for the next season of elemental band! Elemental Band is our intermediate full concert band. Wind, brass, and percussion students in grades 3–5 get the unique opportunity to play exciting music in a wide variety of styles with a full concert band. Elemental Band students improve their musical skills every week in both full band rehearsals and instrument-specific sectionals with professional instrumentalists. This is an audition-based ensemble with auditions in the spring for the upcoming school year. Students gain tremendous confidence and maturity from playing with a large ensemble, preparing them for participation in the wonderful middle school bands in our community! Email Program Director Peter Senchuk for more information about auditioning! Click here to sign up for an audition to join Elemental Band next season! A nonrefundable deposit of $250 is due upon acceptance. Email our Program Director Peter Senchuk for more information.